This Recently Rehabbed Investment Property is just waiting for a New Owner!!!! This home has over 1400 sq. 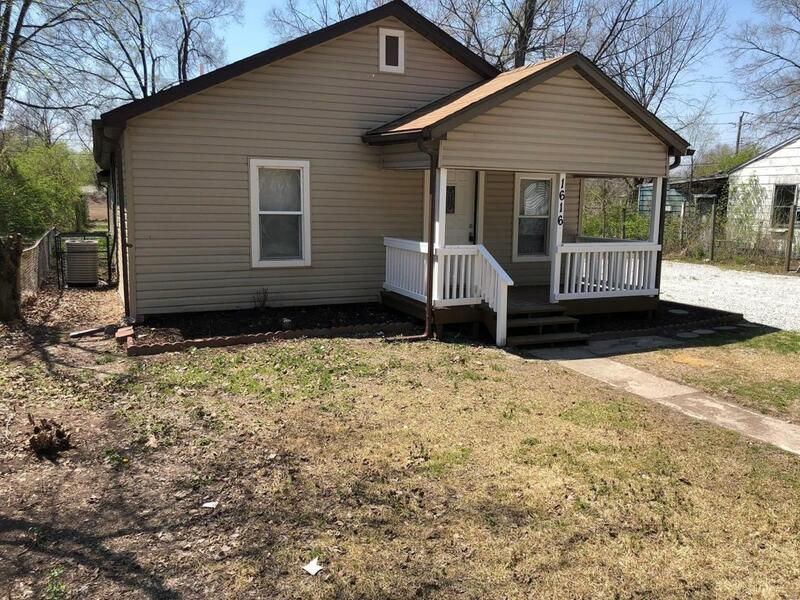 ft. of Living Space and features Living Room, Kitchen, 3 Bedrooms, Bonus Room and 2 Full Bath plus a Utility/Laundry room. Bonus Room would make an Ideal Office or Den. Great Location - Close to Shopping Areas, Schools, Public Transportation and Interstate Highways. This is a Must See!!!!! Buyer to verify all Listing data including but not limited to sq. ft., measurements, features, lot size, taxes/exemptions, schools and etc. Listing provided courtesy of Chuck Baer Realty, Inc. Listing information © 2019 Mid America Regional Information Systems, Inc.